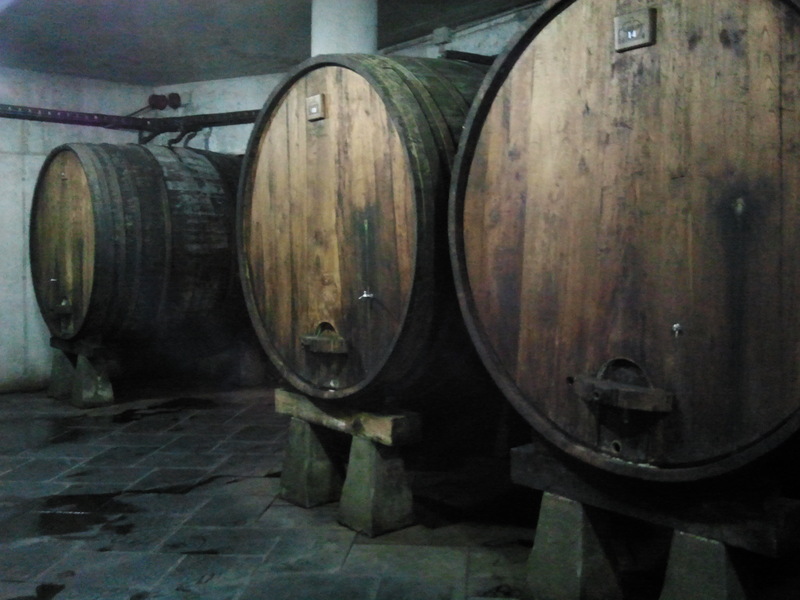 Located in Guipuzcoa (Basque Country), the birthplace of Spanish cider, Lizeaga Sagardoak offers you everything you need to enjoy a great, rustic and totally unique cider experience. If you visi Lizeaga Sagardoak do not forget to get together with Basque locals, have as many cider as you want and enjoy the atmosphere. Ok, first of all we want to warn you. Being a typical cider place you will not get your cider served on your table. The question now is ¿Where and how do I get my cider? – well just look around and you will see lots of barrels. The cider is in there. First of all do not forget to take your cider glass at the counter right next to the entrance. 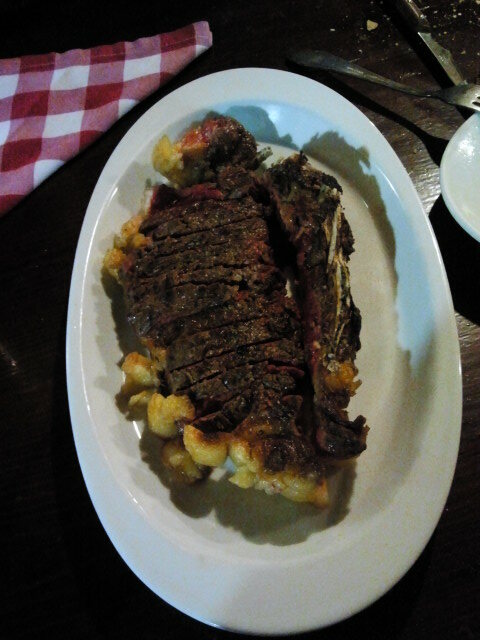 Afterwards you will be brought to your table. Then wait until you see one of the waiters with their pincers going to one of the barrels and calling out loud for the guests. With the pincer they will open the tab and cider will be spraying out. Hold your glass on the correct place to collect your cider and withdraw it when you are done. Due to the fact that there be lot of other guests getting some cider you will have to line up. The good thing is you can have as much cider as you want. It is included in your meal. But watch out. The waiters will not open the same barrels. So check out to which barrels they are heading in order to get your cider. First of all some traditional Spanish chorizo. The Basque variation is lighter than in other regions. Therefore it is not that spicy but still a great way to start your meal. Next on the table is a cod omlette. This one looks totally French. Well guess what, you are just 20 km away from the French border. The French influence is obviously notable in this region. 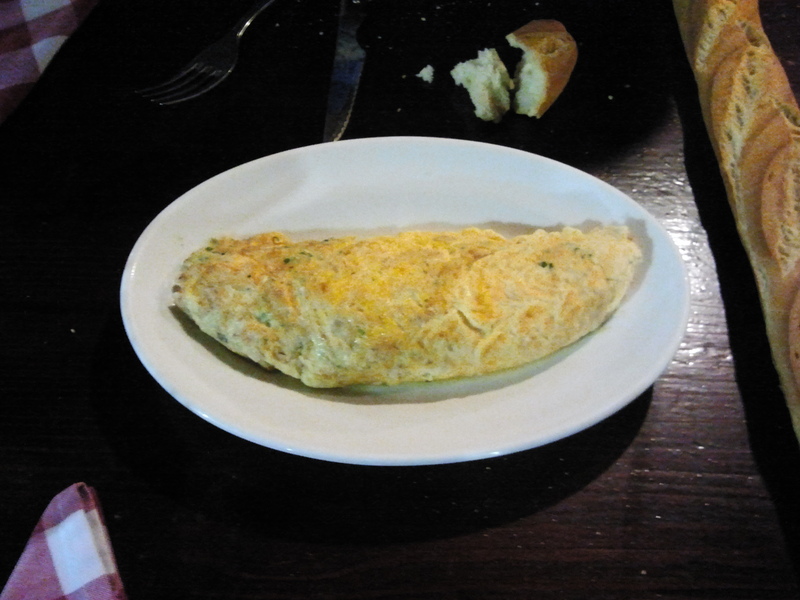 Nonetheless the omlette was amazing and the chunky cod pieces very smooth and delicious. First main dish is cod with roasted bell pepper and onions. ¿Why again cod? Guipuzcoa is typical marine region of Spain and cod is their speciality. This one was a good addition to the first one. Just the typical salty taste of the cod was missing. 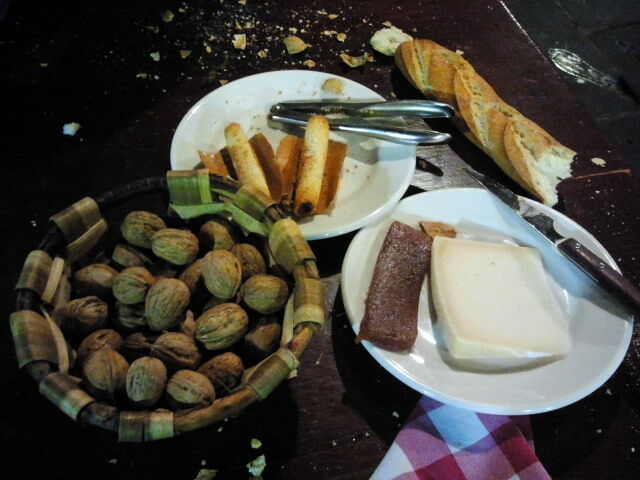 For dessert we got some Spanish cheese with walnuts and “membrillo”-jelly. Again French influence on this dish but this time the “membrillo”-jelly gave this dish a great Spanish kick. Addiotionally we got some typical Basque lemon-almond cookies called “tejas”. 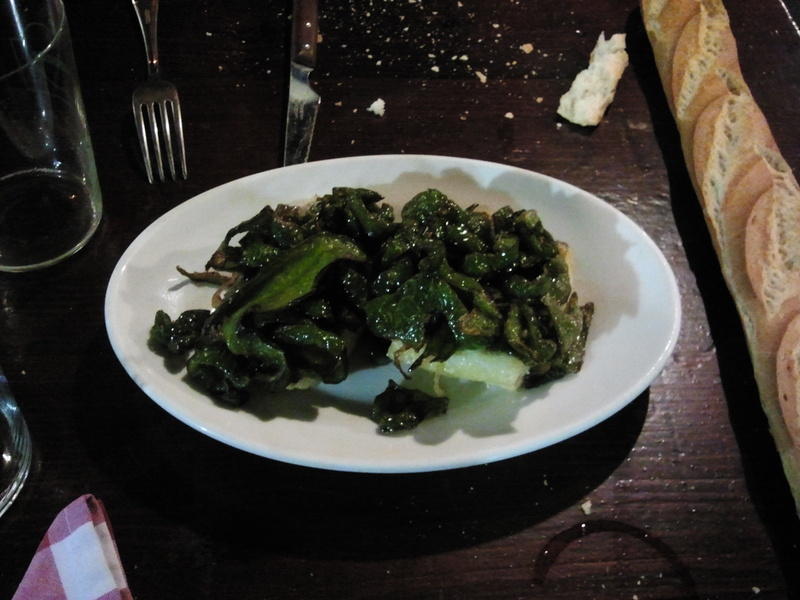 If you want to have a fun and typical Basque evening you cannot miss out Lizeaga Sagardoak. Chasing after your cider the whole evening in combination with great food makes this an original and fun Basque experience. Tags: Barrel, Basque Country, cheese, Cider, cod, Guipuzcoa, membrillo, Omlette, San Sebastian, steak. Bookmark the permalink.